Let’s face it. Lactose intolerance is pretty common this side of the globe, but most of us are either unaware of it or force our way through tummy aches and excessive gas just for a slice of stuffed crust pizza. So if you’re one of those who have figured out you’re lactose intolerant and are actually trying to live a lactose-free lifestyle, bravo to you. It is not easy, what with giving up all the milkshakes and cheesecakes out there. We understand what a pain it can be to have to skip the birthday cake on your birthday, the cold milk over your cereal in the morning or the farewell pizzas from your colleague, so we’ve found some milk and cheese substitutes that won’t have you pining for something that doesn’t agree with your body. If you’re not a big fan of the synthetic-tasting almond flavouring out there, don’t worry, almond milk’s nothing like that. Its flavour comes with a hint of roasted nuttiness, just a hint, and goes great with coffee and works well in cake recipes and such. It’s mellow and very drinkable on its own but you should know that it is nowhere near as rich as a glass of regular milk. 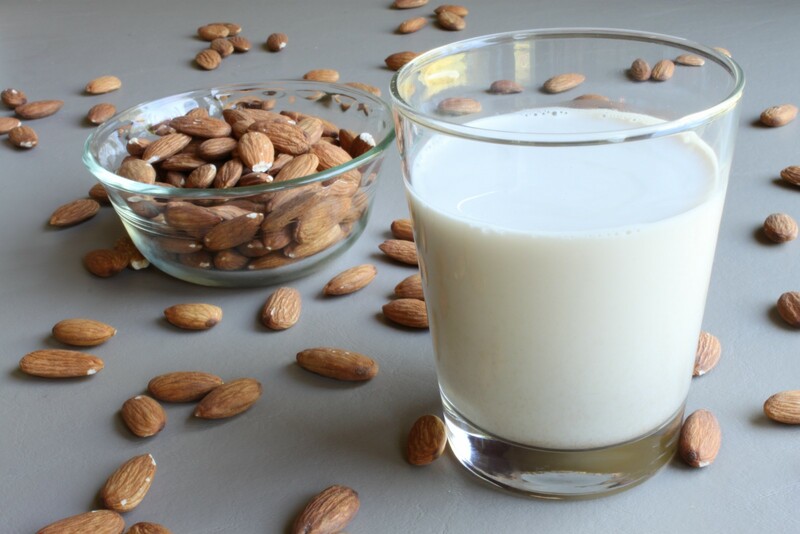 Almond milk’s pretty low in calories (if you choose the unsweetened variety) with only 40 calories per cup. But it’s still a good source of vitamins A, D, E and calcium . Where to get it: Almond milk can get pretty expensive (about RM18-RM22 per litre) but most supermarkets carry them. We saw some at Jaya Grocer, Village Grocer, and specialty organic shops. 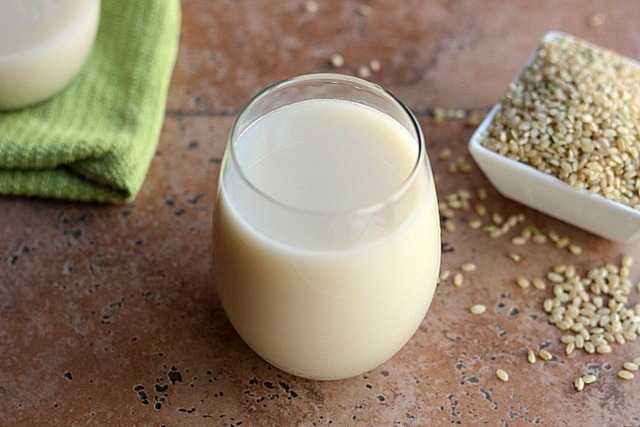 You can also make your own almond milk which tastes way better than the store-bought kind! Recipe here. If you’re looking for a cheesy spread for a sandwich, or the regular feta cheese that goes into salads, this will be your holy grail recipe. It’s super simple, requiring only ground almonds, some lemon juice, water, olive oil, garlic and a bit of salt, all blitzed together in a blender. Now you can say goodbye to all the fake-tasting cheese because this comes real close to hitting the spot! Where to get it: Recipe here. Rice milk is the one milk that’s least likely to trigger any allergic reactions if you’re allergic to lactose, nuts, and soy. It is light and watery, with a hint of sweetness, and does well with cereal, coffee, in smoothies and other recipes that call for milk. However, while rice milk is low in cholesterol and a good source of vitamin B12, it’s low in other important nutrients (like protein) and is packed with carbs (25g per cup, while regular milk is only 13g) [2, 3]. Where to get it: Most supermarkets carry it at a premium price tag (RM18 upwards per litre), but you can try making your own with this easy recipe here. The downside of making your own is that commercial rice milk is usually fortified with vitamins while yours will be nutritionally-void. We’re sure there are days where all you want to do is tuck into a steamy hot bowl of mac ‘n’ cheese. We know, we go through some of those days ourselves. 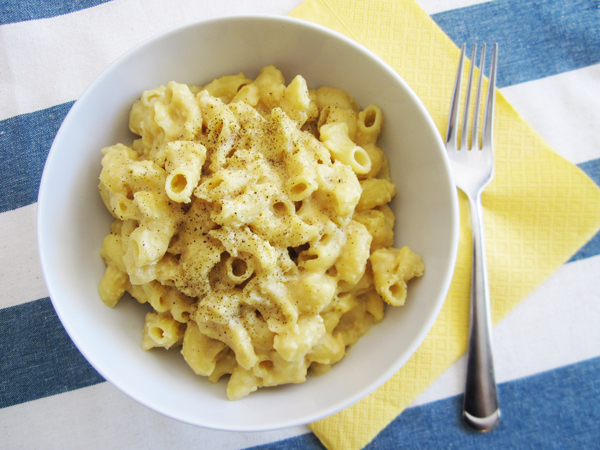 As a lactose-intolerant person, how can you continue having your mac ‘n’ cheese and eat it too? A vegan named Angela has the answer. 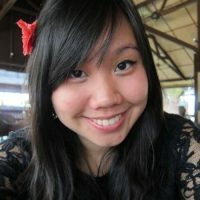 She has concocted a beautiful recipe using raw cashews, soy milk, and various seasonings to come up with a cheese recipe that works really well both as a cheese sauce and solid cheese. Don’t believe us? Just read the comments on her recipe post! Where to get it: The recipe calls for nutritional yeast and agar powder / flakes, which you can definitely get from organic food stores and most major supermarkets. The only milk substitute that comes with the same amount of protein as milk, soy is a popular choice for those who can’t have milk. Besides that, soy has been proven to lower cholesterol  and is packed with fibre. However, soy has been causing controversy lately as the isoflavones in soy have been linked to breast cancer  It’s also one of the world’s most common genetically modified crops (although there’s still no conclusive evidence that GMO = bad). However, there’s no doubt that soy milk makes a good substitute to regular milk, with its rich milky flavour and versatility. Just make sure you go for the unsweetened ones because you don’t want a load of added sugar in your diet. Where to get it: Your neighbourhood pasar malam. They’re usually freshly made and you can ask for it without sugar! And it’s cheap! Or you can whip up your own with this recipe here. If you like your lasagne or calzone cheesy, this recipe should do the job. It’s real easy and requires just a piece of firm tofu, some garlic powder, oregano, basil, lemon juice and nutritional yeast. 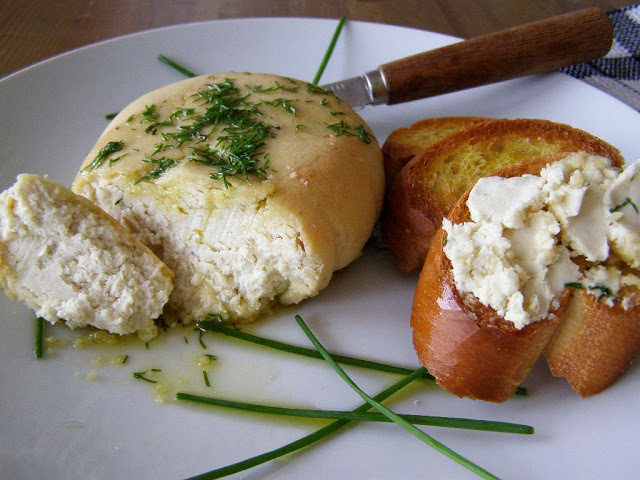 You can also use it as a dip for crackers or to top off some bruschetta. Where to get it: Recipe here. Takes 10 minutes to make! 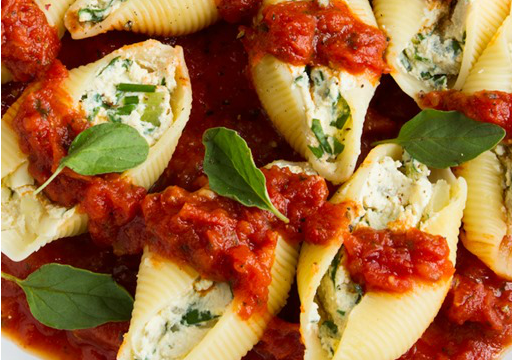 If you want a more complicated, but also more impressive recipe, this one should work. Coconut milk is distinctly rich and coconutty, so you’ll probably not want to drink this. But it works really well as a substitute for cream, and also in baking, smoothies or other recipes that may call for dairy. While it’s high in fat (which isn’t necessarily a bad thing), its fat is in the form of medium chain saturated fatty acids (MCFAs), which are very quickly and easily burned by your body as fuel and less likely to be stored as fat. Besides that, coconut milk is also a good source of manganese and dietary fibre, but you may want to watch your intake due to its high calories . Where to get it: You can try obtaining fresh coconut milk from small sundry shops in your neighbourhood. There’s usually a pakcik or makcik selling some. Alternatively, you can get the ones in carton from the supermarket, but watch out for the additives. 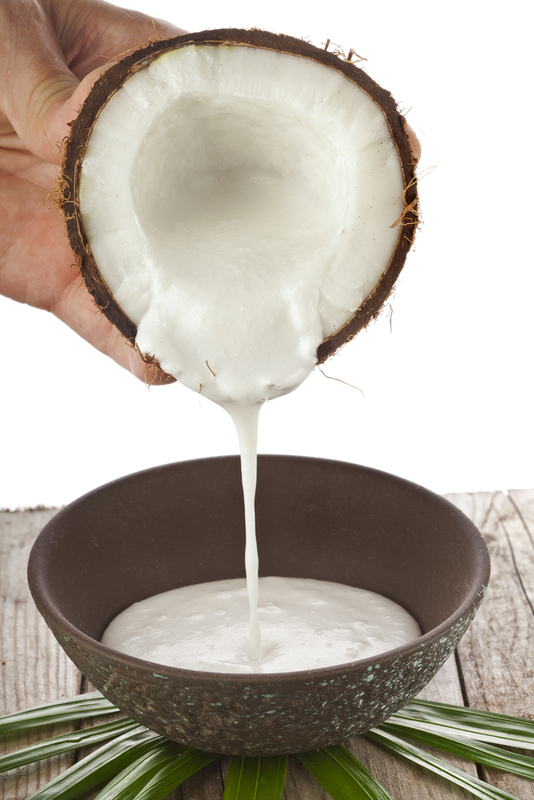 Or you can make your own coconut milk if you’re feeling adventurous enough. Recipe here. Yep. That’s the wonders of living in today’s world. 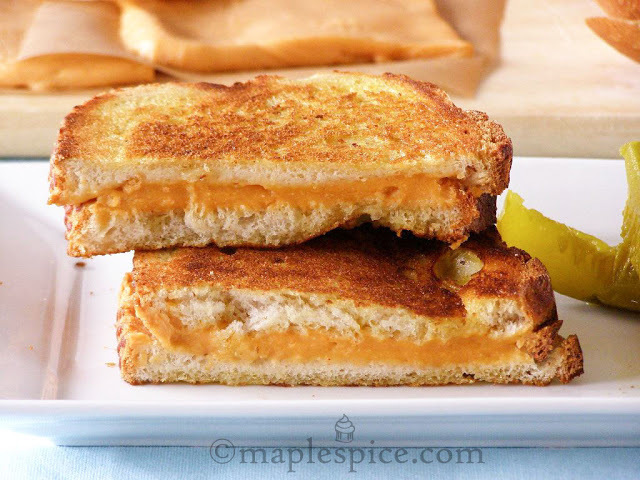 You can make a grilled cheese sandwich, even without cheese! All you need are some vegan butter, flour, soy milk, a bit of tomato paste, nutritional yeast, garlic powder and agar powder (or vege-gel, which might be hard to obtain). This cheese melts beautifully so you can definitely use it in a grilled cheese sandwich! Where to get it: Recipe here. 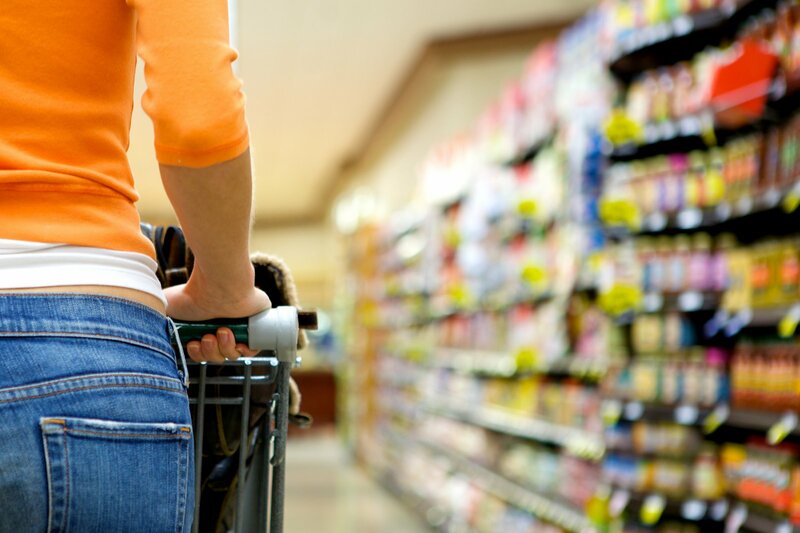 Try organic food stores for the vege-gel / agar powder and nutritional yeast. The rest should be easily obtained at your regular supermarket. 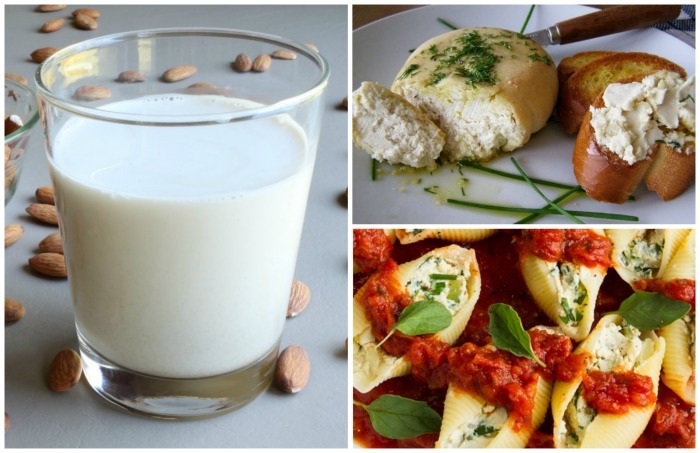 What other milk substitutes do you enjoy? Share them with us in the comments below or on our Facebook page!